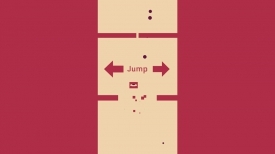 "An addictive game where puzzler meets platform"
Eye Must Jump is a really fun puzzle platform game where you play as a little blob of mass with an eye, that must bounce up to the top of each level to then unlock the following level. 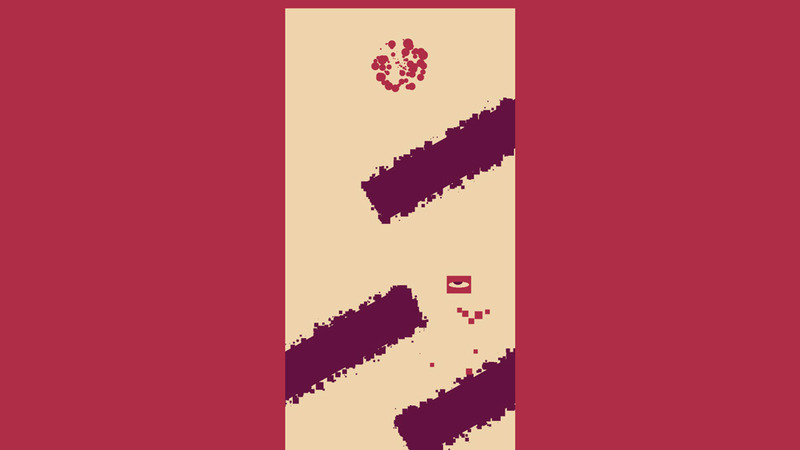 It starts off fairly simple and which is helpful to get used to the controls as you can only bounce your character around by using the left and right arrow keys of course this helps you go upwards but will also make you sway to the direction of which arrow key that you are using so it’s vital to get used to using the keys to gain just enough height but not to hit those fuzzy things that look like platforms but if they don’t look solid they will make you explode! 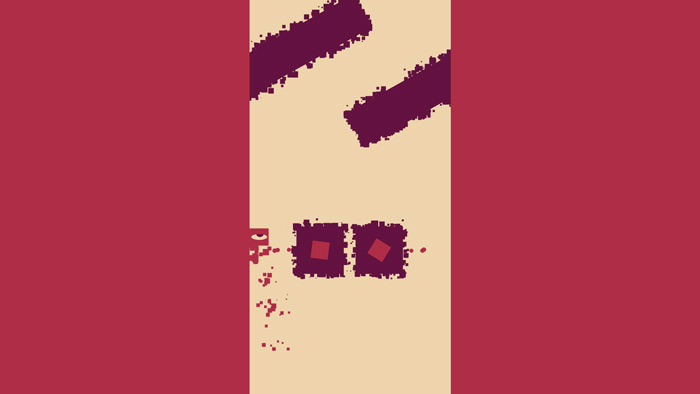 Although simple in its essence Eye Must Jump focuses on game play and just being a fun game that you can pick up and play at any time due to its simplicity but it still manages to provide a challenge as you get further through the levels and you may find some parts even frustratingly difficult but it’s not the sort of game that should make you rage too much as you can restart each of the short levels immediately after failing. 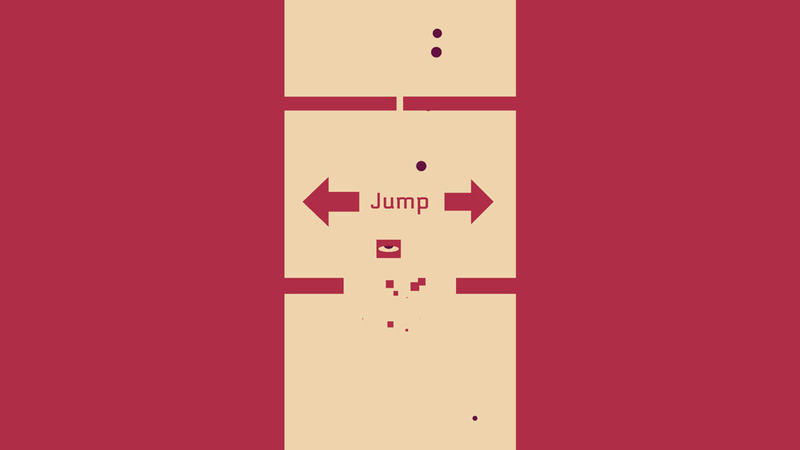 You can download Eye Must Jump here for free.